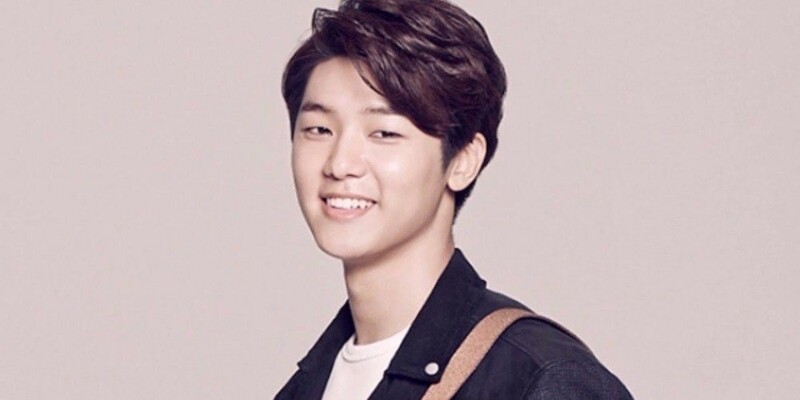 CNBLUE's Minhyuk�will be starting his military service alongside Jungshin. On July 5, FNC Entertainment�announced, "Minhyuk and Jungshin will be starting their military service together on the 31st. They won't be going to to the same training center." The locations of the training centers will not be revealed as both CNBLUE members want to start their mandatory military duties quietly. Are you going to miss Minhyuk and Jungshin over the next 2 year?